Cochlear CI512 (Nucleus 5) Implant May Be Back! 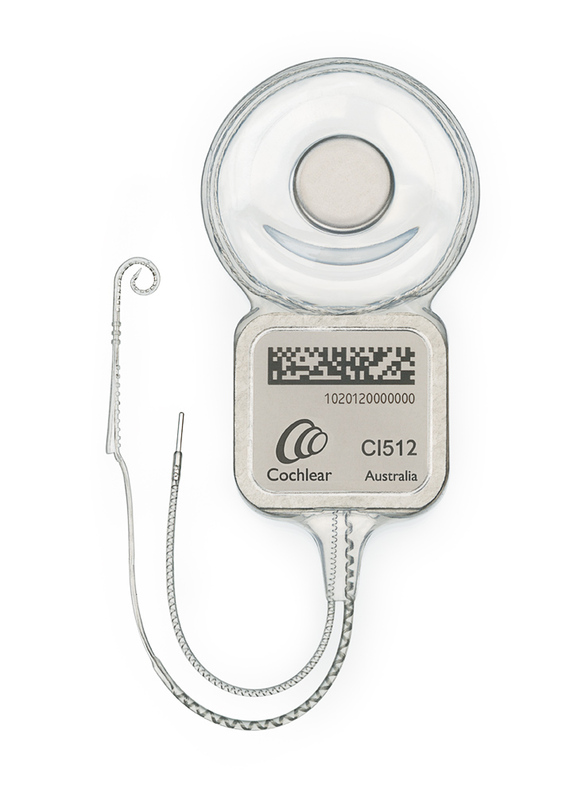 The Cochlear CI512 implant, which has been on recall since 2011, appears to be available in the United States. Unconfirmed reports from candidates speaking with representatives of Cochlear Americas and surgeons at some American cochlear implant centers have indicated that the device may be available. Compared to the CI24RE, which has been offered in the interim, the CI512 ‘bump height’ is only 1.7mm, versus 4.6mm for the CI24RE. In addition, the impact resistance of the CI512 is 2.5J, compared to 1J for the CI24RE. More details on the two implants are available on the Comparison Chart. Some percentage of the CI512 implants would cease to function due to a hermeticity failure, so the company issued a voluntary recall on October 3rd, 2011. The failure rate of devices implanted before the recall appears to have dropped to the point where they are no longer significant compared to any other sources. If you are considering a cochlear implant from Cochlear Corporation, you may want to discuss with your surgeon which implant model you would receive. This entry was posted in News and tagged CI512, cochlear, cochlear implant, failure, hermeticity, recall by CochlearImplantHELP. Bookmark the permalink.